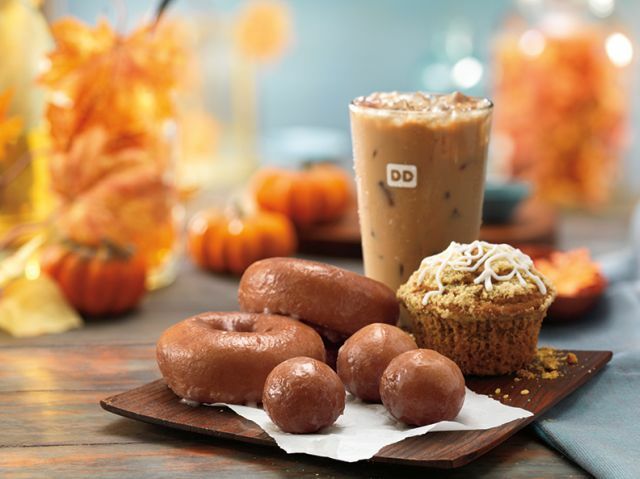 It's only August but Dunkin' Donuts has started rolling out their fall pumpkin menu, which will be available nationwide by the end of this month. 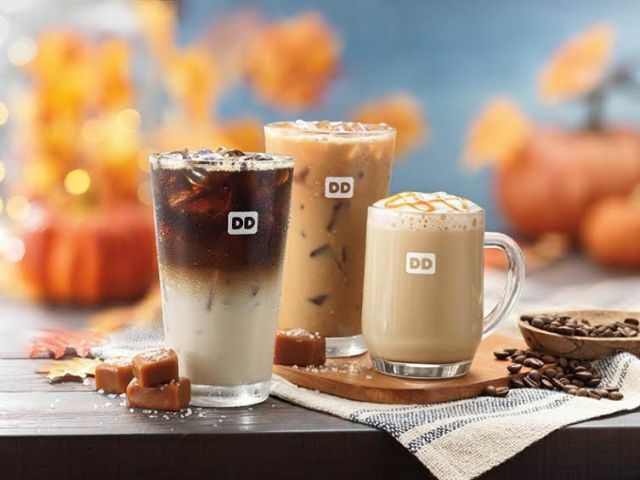 If you happen to be in the New York metro area, you can already get your pumpkin fix at participating locations, although the rest of us don't have all that long to wait. The chain is also offering Salted Caramel as a fall flavor. The sweet and salty flavor can be added to coffees, lattes, and macchiatos for a limited time for the season.